Mobile phone manufacturing company Oppo finally launched two of its much awaited handsets in the Indian market. Oppo F9 Pro and Oppo F9 were launched in Mumbai on Tuesday. 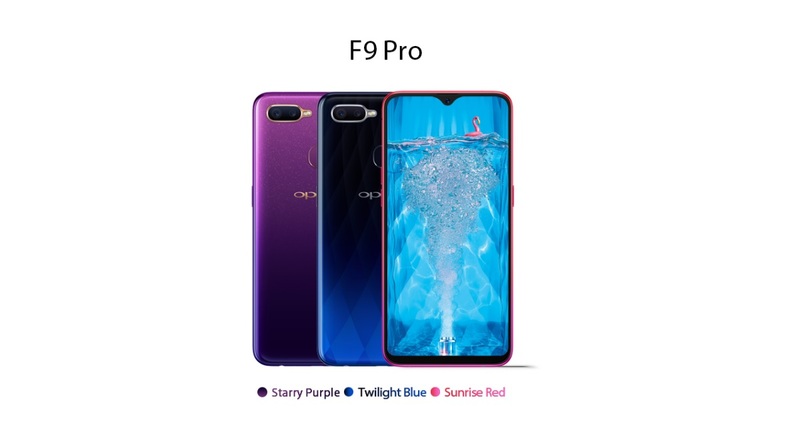 While there is not much difference when it comes to appearance and other technical specifications, what sets Oppo F9 Pro from Oppo F9 is the RAM. Oppo F9 comes with 4GB RAM while F9 Pro has a 6GB RAM. Price: The Oppo F9 Pro is available for Rs 23,990 while the Oppo F9 is available for Rs 19,990. The mobile phone will be available online at Flipkart, Amazon India, and Paytm Mall. – Safety: Prevents mobile phone from overheating while chargin. #OPPOF9 in innovative gradient colour – Sunrise Red.